Judy Pfaff at Bruno David Gallery. Carol Prusa’s drawings at the University of Arkansas through Feb 17. More info here. More of Prusa’s work here. From Sunday’s NY Times: “The Rise of the New Groupthink”–a bit of fortifying for those of us that really, really like to just close the door and be left alone. New Formalisms 2 is about to open at 65 GRAND. Curated by Abraham Ritchie. More info here. 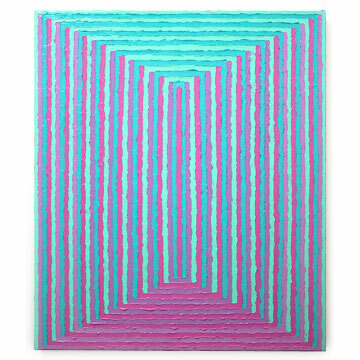 Work by Samantha Bittman, Todd Chilton (shown above), Steven Husby, and Melissa Oresky. 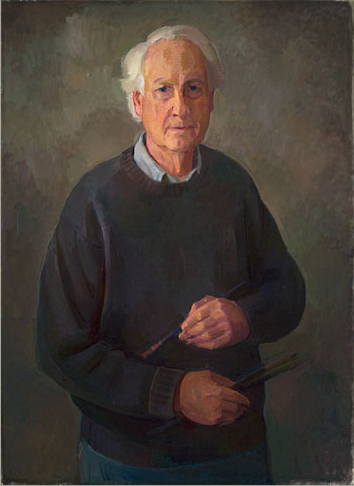 Wilbur Niewald: The Studio Portrait opens at the Kemper Museum of Art in Kansas City on January 13, 2012. The exhibit is up for a long time, until June 17, 2012 (after mid-May, this exhibit overlaps a Lois Dodd retrospective also at the Kemper). More Wilbur Niewald.